With the Doomoo floating bath mattress your baby lies partly in the water, floating happily. The Easy Bath from Delta Baby is a very comfortable floating bath mattress. 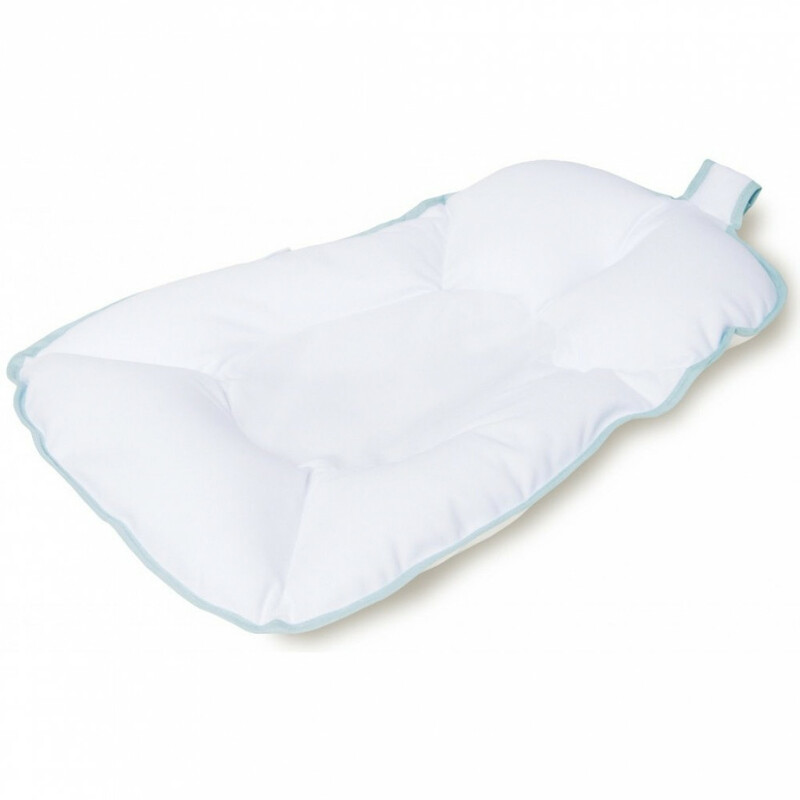 With the floating bath matress every baby really enjoys their bath in a relaxed way. The baby lies partly in the water, floating happily. The person bathing the baby can do so effortlessly and keeps hands free. Thanks to the Delta Baby floating bath mattress, a baby’s bath is a pleasure for all! It is suitable from birth till 8kg. Can be used in all bath-tubs sizes. Relieves the back of the adult. Composition: non-woven material, 100% Polypropylene; balls in expanded polystyrene. Aftercare: washable at 30 degrees.